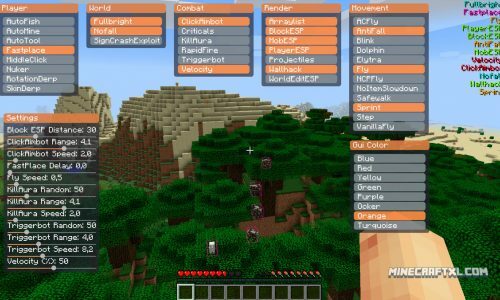 Hacked Clients for Minecraft. 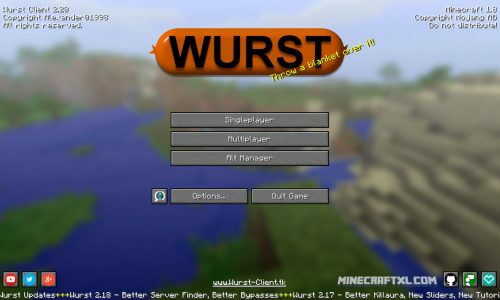 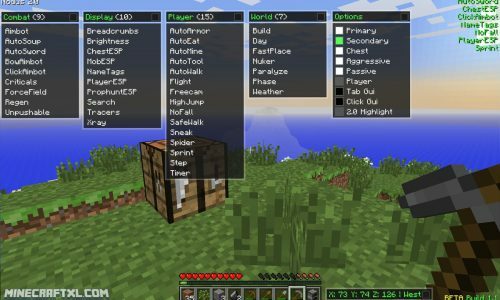 Download various hacked Minecraft clients. 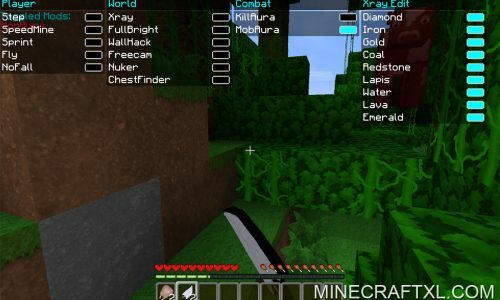 Hacked clients can be used as cheats in Minecraft, giving you abilities like fly, xray and many other features.